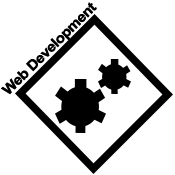 This website is designed, developed, and mastered by the student staff of Syc Creations, an ISU Student Media organization, and all content found herein is conceived and created by these creative students. 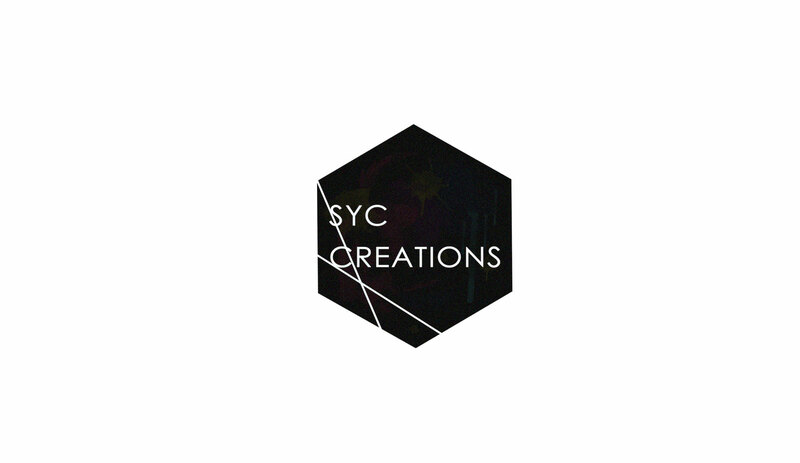 Syc Creations is a digital design creative group within Student Media. 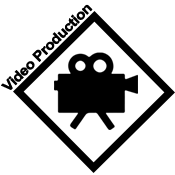 Syc Creations provides fee-based services to clients on the campus of ISU and throughout the greater Wabash Valley. 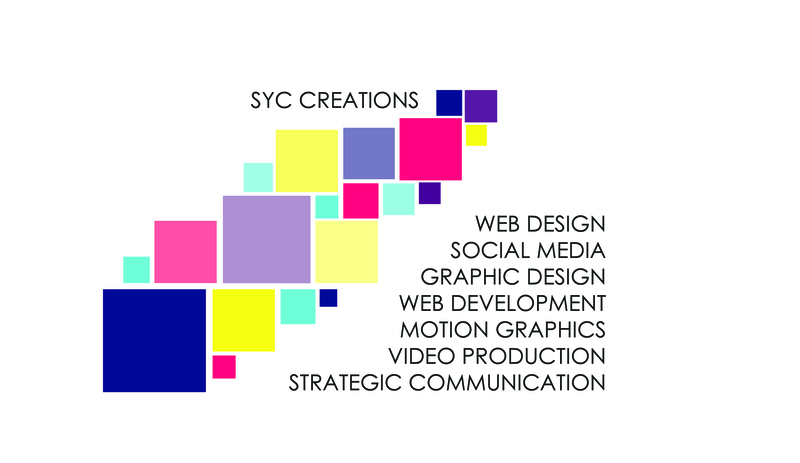 From production, to graphic design, web design and development, Syc Creations seeks to be a one-stop shop for your digital creative needs. 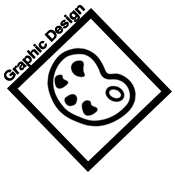 Students working for Syc Creations come from diverse majors, including computer science, graphic design, communication, and business. Our mission at Syc Creations is to provide our clients with clean, precise, skillful, and creative digital products in a timely manner.